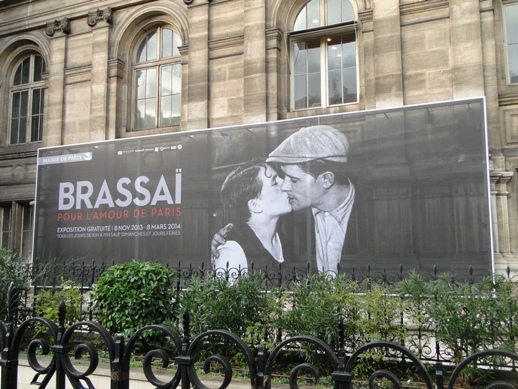 Last week I visited the Brassaï photography exhibit at Hotel de Ville in Paris. 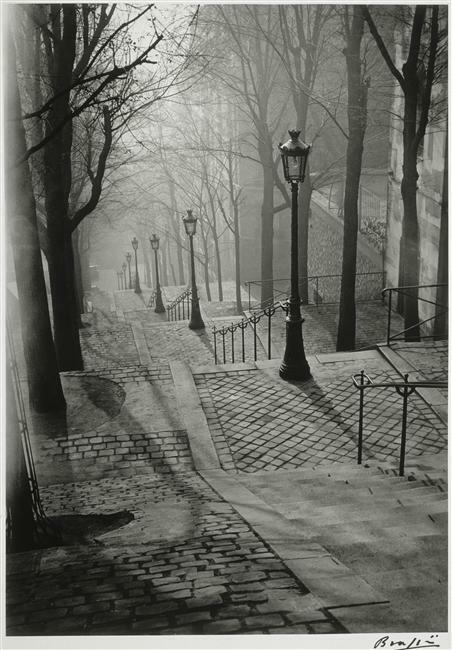 The exhibit shows the work of Brassaï and his vision of Paris from his early childhood memories of the Belle Epoque time period capturing the life and times of the city through the 1930’s and 40’s. The time where elegance reigned supreme, the photographs show Paris through the nightlife, races at Longchamp, and acrobats at the famous Buffalo Bill Circus. He also photographed the less noticed parts of Paris, from the graffiti to the prostitutes and magically created beautiful pieces of art. The photographer also also had a close relationship with Picasso which allowed him to take personal photographs of the painter and his work. 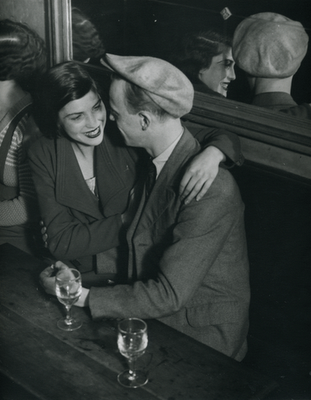 I went to this exhibit not knowing anything about Brassaï or his work, and have now come away with an appreciation of a new found photographer. He seems to capture the soul of the people he photographed and brought the people to life through their pictures. 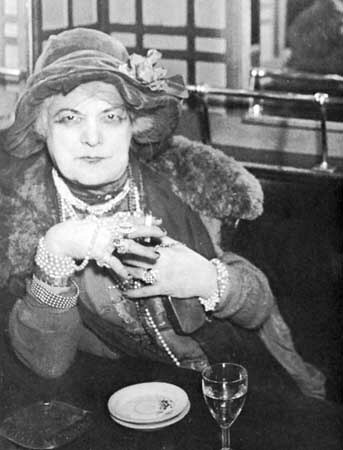 I would have loved to seen Paris at this time of the Bohemian lifestyle when Haute Couture was invented and where people dined at Maxim’s. The term “Ritzy” was also invented in this era referring to the posh atmosphere and clientele at the Hotel Riz Paris. Sounds like a time period that I could fit into quite well! 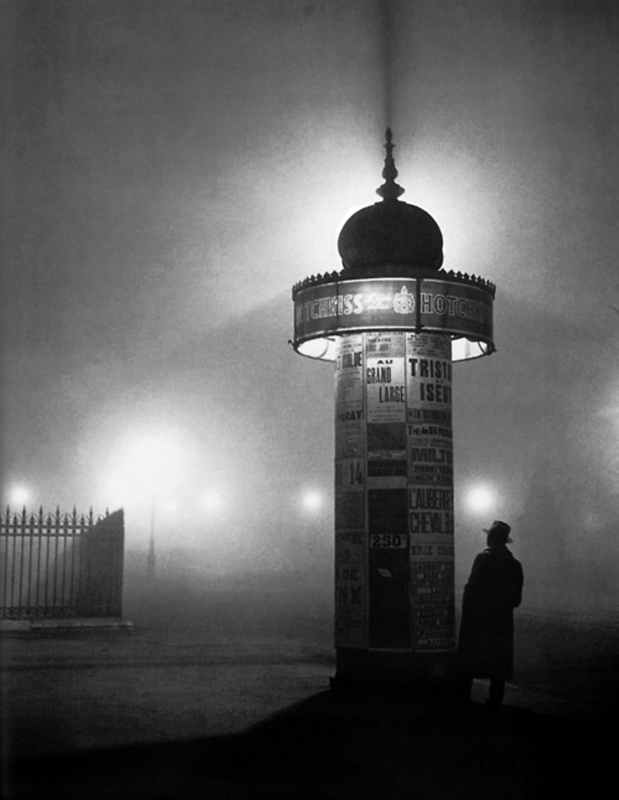 This extensive exhibit is a must see for anyone who loves Paris and/or photography. On until March 8, 2014 at Hotel de Ville in Paris, this exhibition is free, but be prepared to wait in line outside for at least 20 mins. The couple standing and kissing is a famous photo attributed to another famous French photographer Doisneau. Thank you for catching that Shirlee! 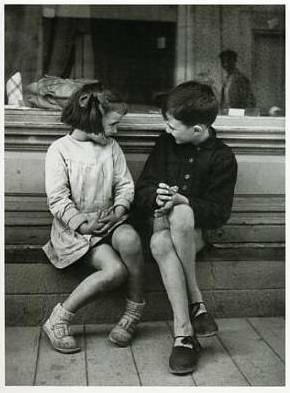 You are right, I mixed up one of the photos from Doisneau and have now deleted it from my post. Thanks again! !